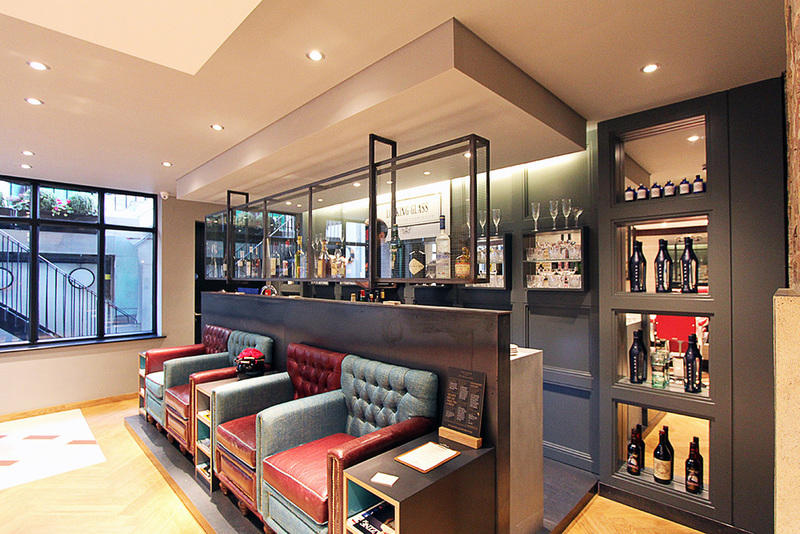 The Partnership started as a pop up over a year ago at Ted’s Grooming Room Covent Garden. 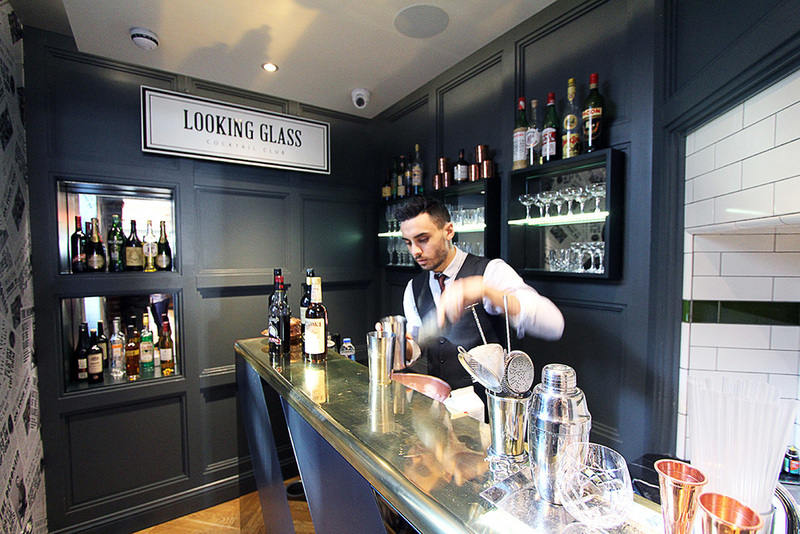 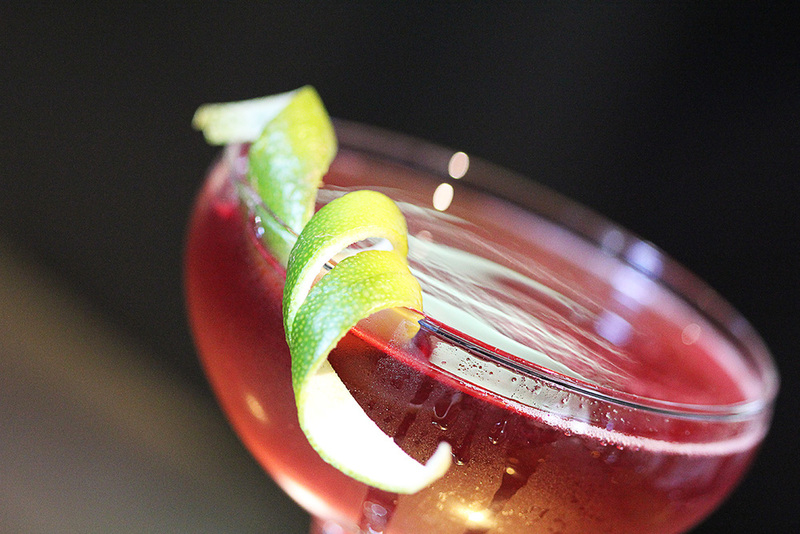 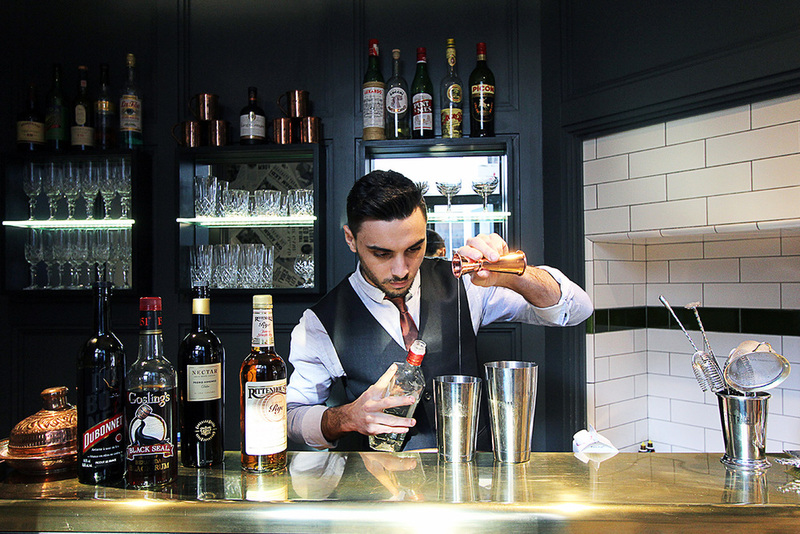 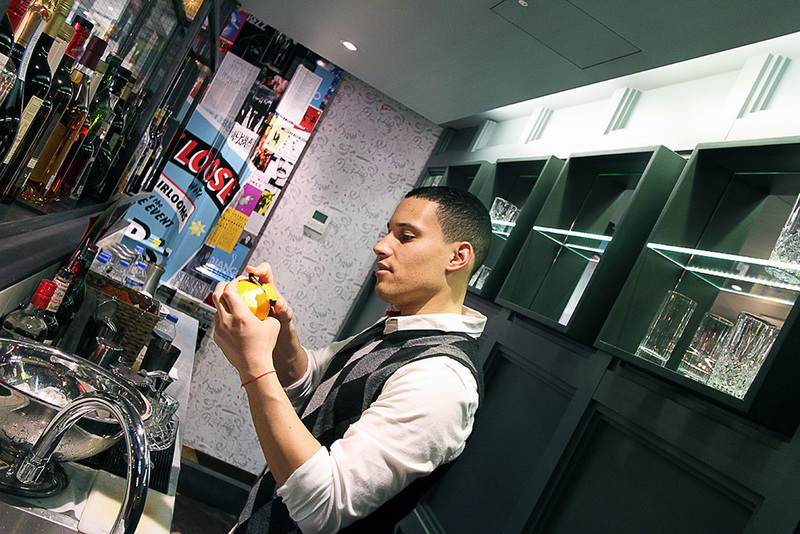 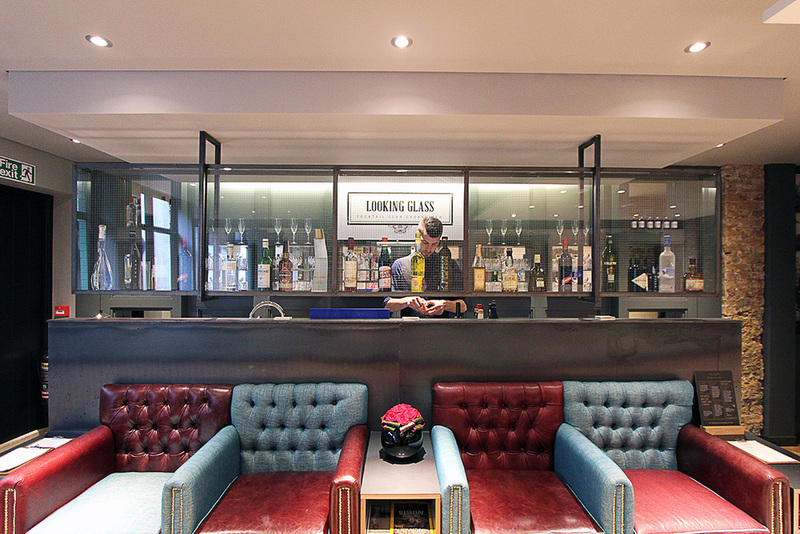 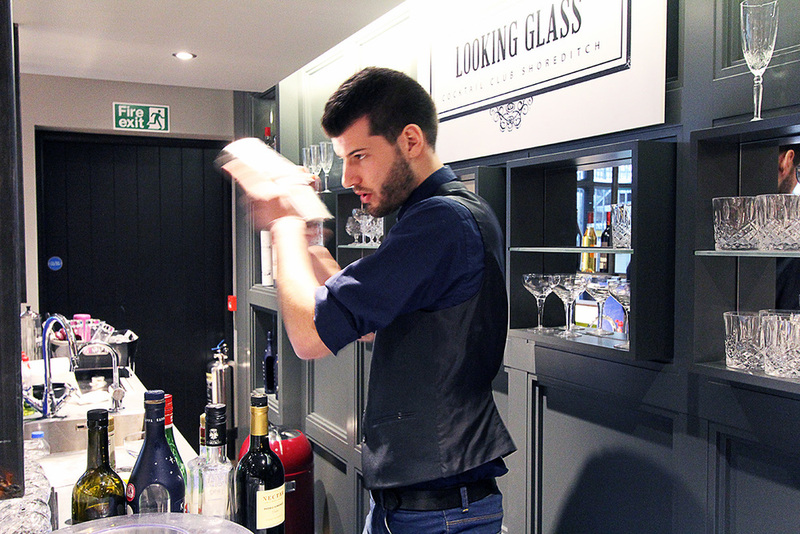 Motivated by the success of these on site cocktail bars, Looking Glass Cocktail Club expanded into Ted's Grooming Room Berwick Street, Soho and Regent Street. 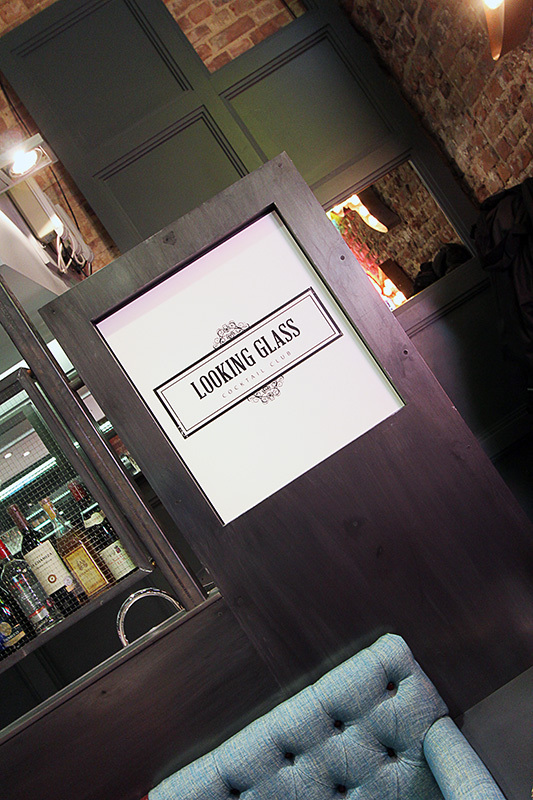 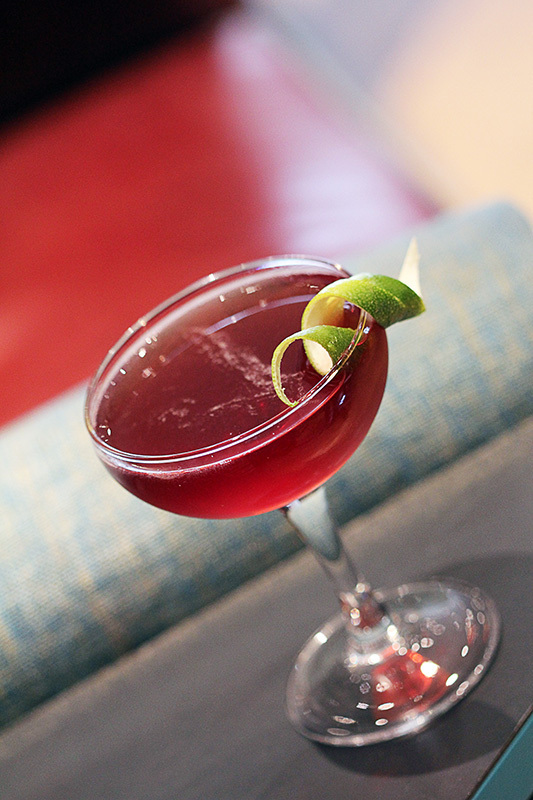 While the barbers of Ted's Grooming Room are prepping you for a shave and a hair cut, one of our mad scientists will stop at your chair to banter with you about which crazy concoction he'll be mixing for you at Ted’sLooking Glass Cocktail Club.